Former Villanova Wildcats assistant coach Baker Dunleavy will make his triumphant return home on Saturday night. Dunleavy signed a 5-year extension this offseason after what many considered a successful debut season. It’s the season-opener for the Bobcats, while Villanova got a tune-up in by beating Morgan State 100-77 on Tuesday night. The Wildcats weren’t great in the win, and will look for an improved performance before hosting the Michigan Wolverines in a National Championship rematch next week. 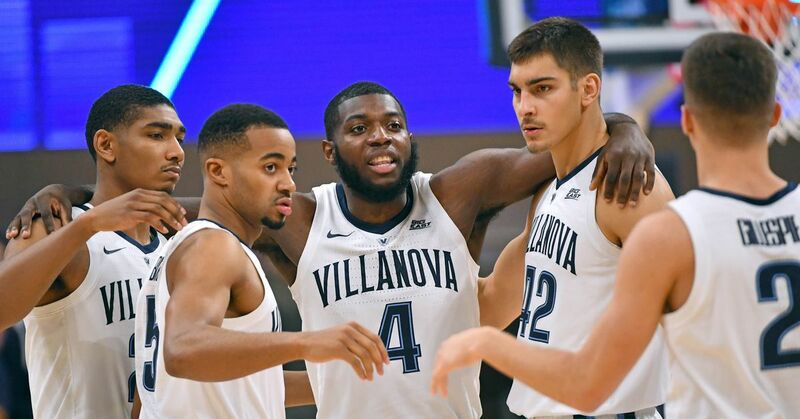 and Villanova will host a special pregame party prior to the Wildcats’ matchup with Quinnipiac. Don’t miss the Wildcat Walk at 6 p.m. , when the team stops by on its way into the Wells Fargo Center.